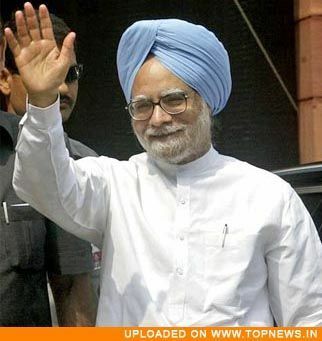 Jan 14: Tibetans-living-in-exile here have urged Prime Minister Dr.
Manmohan Singh to raise the Tibetan issue with China. counterpart, because India has so much stake in the whole Tibet issue. The Tibetan also said that India could even try for a negotiated settlement. against Chinese occupation of Tibet. policy toward the Dalai Lama.